So Hurricane Irene didn’t turn out as bad as anticipated, and a lot of people have been getting pretty snarky about all the preparation being for nothing. But as the death toll climbs to 20 people, I think now would be a good time to show a little gratitude for being alive, and it is in this spirit that I offer the poem below. 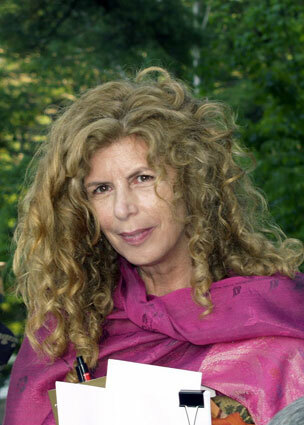 “What the Living Do,” the title poem of a book by the same name, was written by American poet Marie Howe in 1998. The poem, and the collection as a whole, served as an elegy to her brother John who passed away of AIDS in 1989 and is referenced in the poem. For me, this poem is a reminder to see the beauty in the everyday moments – the basic comings and goings of errands and necessities, chores and minor catastrophes – because these minutes and hours add up to the days of one’s life. There are so many things in this world to want, but sometimes just being alive is enough. some utensil probably fell down there. here, and I can’t turn it off. and more and then more of it. I am living, I remember you. Beautiful. Thanks so much for sharing this. You’ve inspired me to start posting poems I love–but on a Tuesday, so don’t worry :). Such a good idea, hooray for you. P.S. We still need you! Come baaaack!